Longer days, sunshine, sand and holidays. What’s not to love about the upcoming summer months? Well, apart from sunburn. Although SPD should be an all year-round priority, it’s easy to fall out of sunscreen habit during the colder months. Sun damage is the biggest cause of ageing. It’s been estimated that 80 per cent of wrinkles and visible ageing is due to the sun’s UV rays. So, you absolutely must wear a good SPF throughout summer. Not just when you’re tanning by the pool or out in the elements; nope. We’re talking about day-in, day-out protection against those damaging UVA and UVB rays. Give your skin a little extra attention now and your older self with thank you. One of the ways you can pop on your daily dose of UV-protecting goodness is through your skincare. If you’re using a moisturiser, day cream or serum in the morning, it’s not too difficult to switch it out for something with a little extra sun coverage for the hot months ahead. Make sure you go for high SPF ratings, at least 35 and above. I love the Skinstitut Age Defence SPF 50+, as this formula works on all skin types, even if your skin is more on the combo to oily side which is common in the more humid months. Most of us regular makeup wearers love to prime, as it helps give the skin a smooth, flawless base in preparation for your makeup. If you’re trying to work some SPF into your regime, why not replace your primer with something a little more protective? 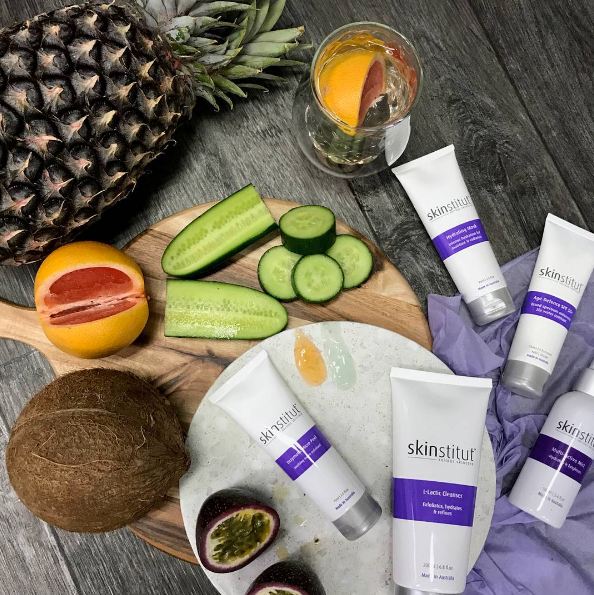 The Dermalogica SkinPerfect Primer features SPF 30 is a dream on all skin types, and is also part of the famed Age Smart range, so will help keep your complexion youthful by offering unparalleled free radical protection. Your everyday foundation serves as an easy spot for a little extra sun protection, plus it gives you the excuse to try out a new formula come summer! If you can get away with sheer coverage, switch out fuller foundations for tinted moisturisers or powder formulas that feature SPF. 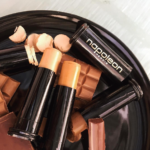 The Maybelline Dream Pure BB Cream is a popular option or if you prefer a power, the Mirenesse 4 in 1 Skin Clone Foundation Powder is perfect for buildable coverage. If you prefer something that’ll really even out any blemishes or imperfections, go for your traditional liquid formula, just making sure to set with powder to beat the heat. 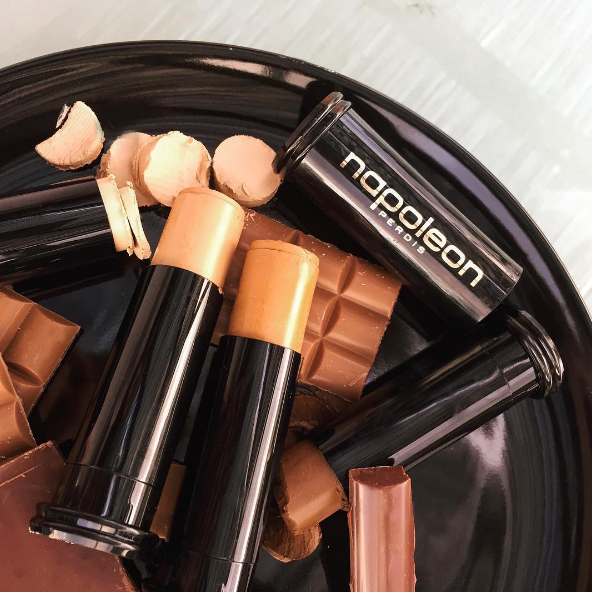 Give the Napoleon Perdis Foundation Stick a go– this highly pigmented foundation is a tried and tested winner on a super-hot day, plus it offers your skin protection in the form of SPF 15. 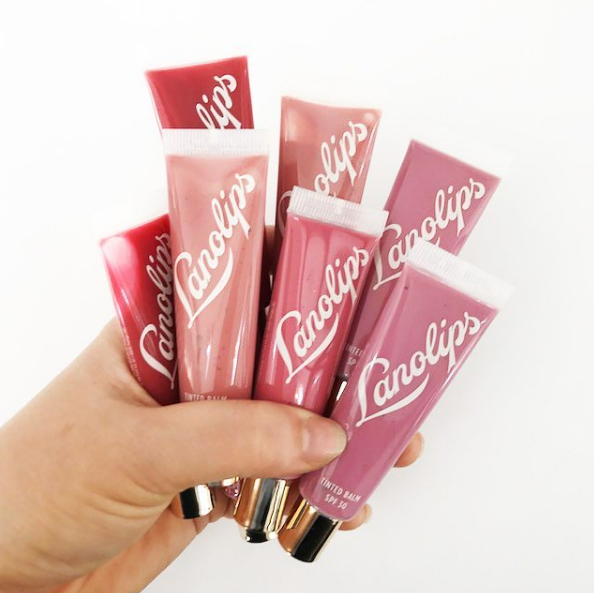 Lips are an often-neglected area that we forget once the common chapping issues of winter are gone. Keep lips hydrated and healthy with an SPF lip balm. 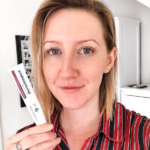 Customer-favourite brand Lanolips makes sun care a priority with all of their products, meaning that the Lanolips Lip Ointment SPF 30 is perfect for your summer escapades. If you’re a guy just wanting sun care without the sheen, the Anthony Mint and White Tea Lip Balm features SPF 25 for ultimate protection. When it comes to defence against damaging rays, more is more. As well as integrating these face-focused protection methods don’t forget to lather up with an all-over sunscreen. Remember the higher the SPA rating, the better. If you’re concerned about greasy or cakey textures, I recommend investing in the Dermalogica Protection Sport SPF 50. 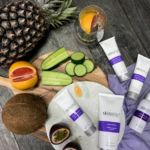 Whatever your beauty routine – slip, slop, slap and slide for stunning skin this summer, and throughout your years.